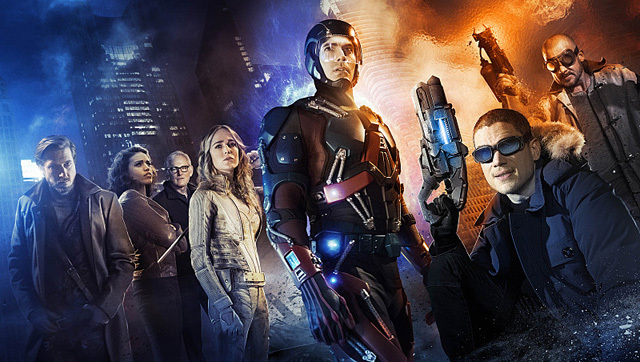 The CW has released a new DC’s Legends of Tomorrow TV spot and things are starting to get funky. 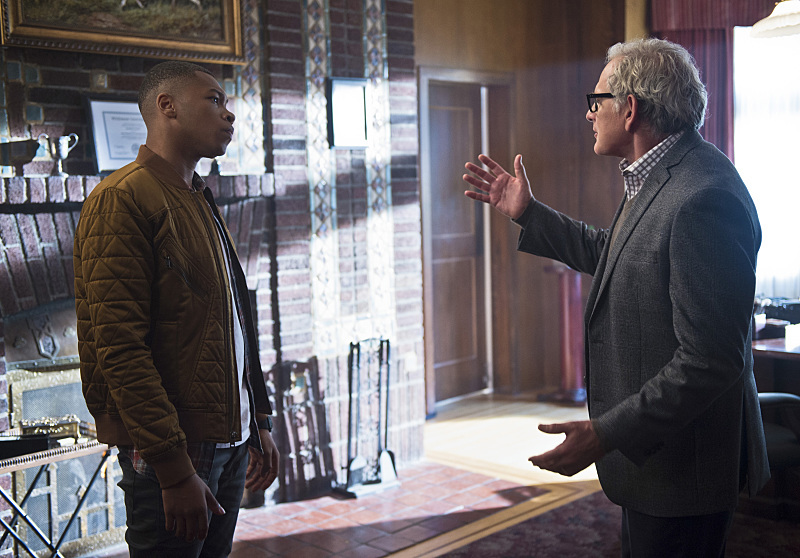 Check it out in the player below before DC’s Legends of Tomorrow premieres tomorrow, Thursday, January 21. The DC’s Legends of Tomorrow series stars Brandon Routh (Superman Returns, “Arrow’), Victor Garber (“The Flash,” “Alias”), Arthur Darvill (“Doctor Who”), Caity Lotz (“Arrow”), Ciarra Renee (“Pippin”), and Franz Drameh (Edge of Tomorrow), with Dominic Purcell (“The Flash,” “Prison Break”) and Wentworth Miller (“The Flash,” “Prison Break”).